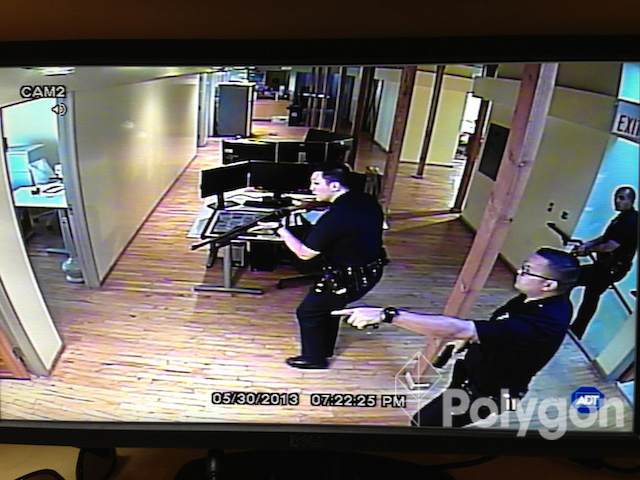 To get to the bottom of why the LAPD was called to Robotoki in the first place, Polygon chatted with Bowling, who revealed that Robotoki “is equipped with a ‘panic’ alarm in case of an armed threat, which was installed yesterday. One of our designers, who shall not be shamed, pressed it on his way out because apparently when boys find buttons that they are unsure of, their first instinct is to push it.” The reason the studio has a panic button in the first place? “Game developers receive their fair share of death threats.” Robotoki hasn’t received any death threats, but Bowling was used to Infinity Ward receiving some. 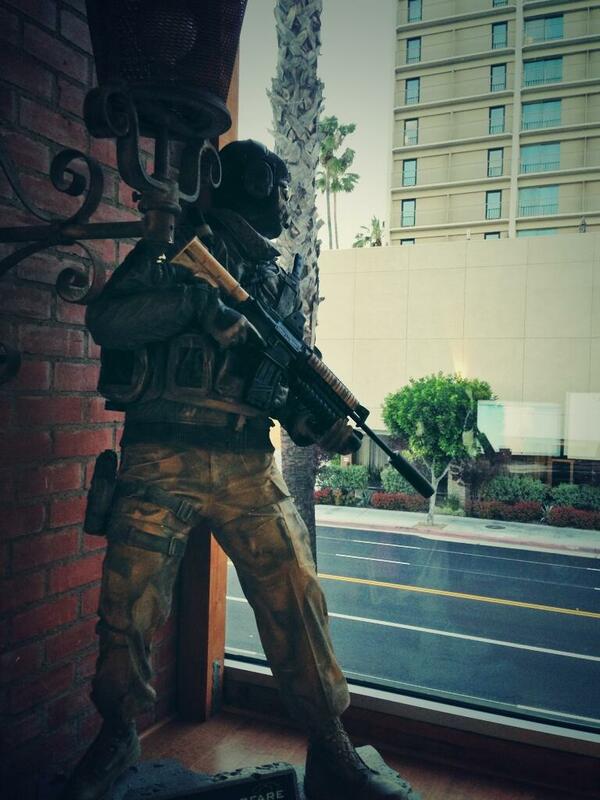 Once the LAPD showed up after getting the call, and noticed the statue of Ghost holding a gun, they entered the building and put Robert into custody while they cleared the rest of the rooms and floors. Bowling then added that it was about 15 minutes later when the officers showed up, laughing, because they had nearly taken down the statue of Ghost. After all was said and done, no one was fined, but this goes to show that you should never push a button unless you know what it does. Have you ever pushed a button you shouldn’t have? Let us know in the comments below.